Don't hold back girl... Tell us what you really think! 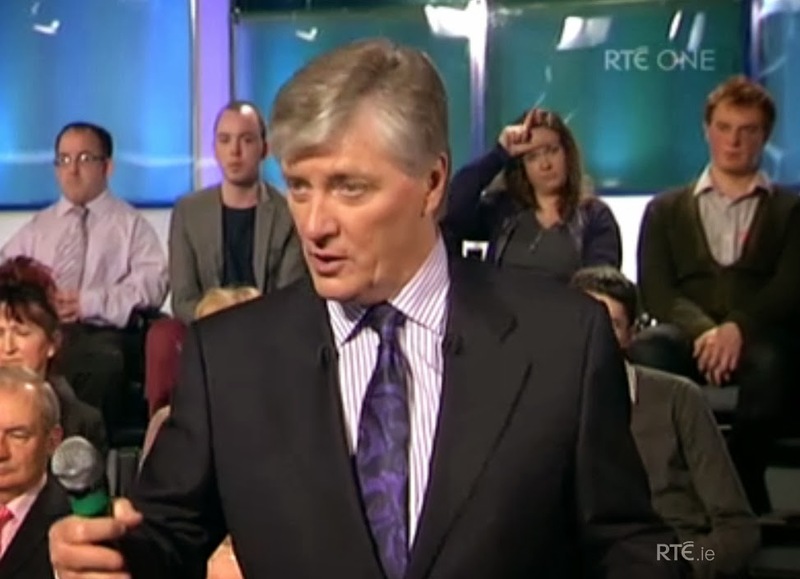 A member of the audience of RTE's Frontline, hosted by Pat Kenny, tells us what she thinks of one of RTE's main presenters..... Don't hold back girl... Tell us what you really think!? Classic. 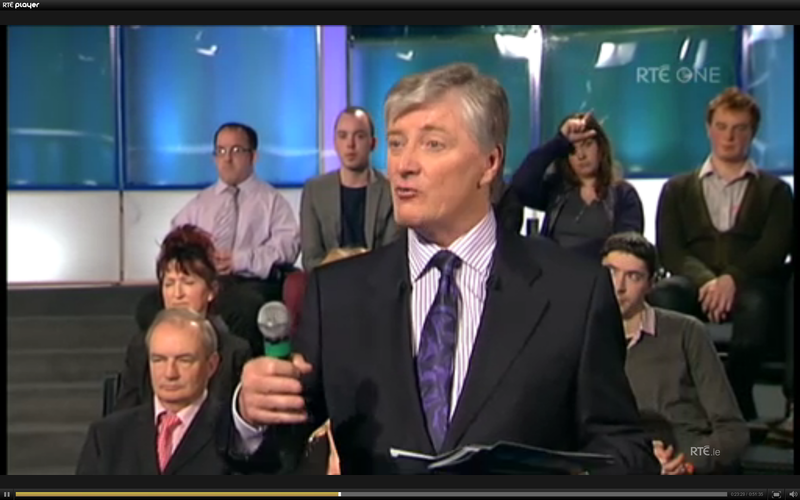 Aisling from Ashbourne, you are legend!